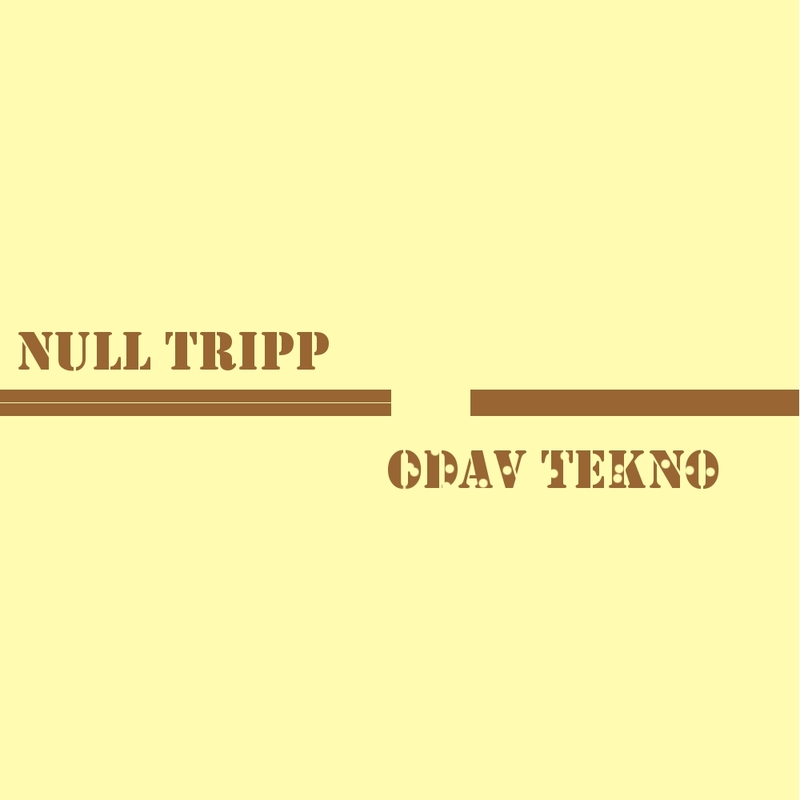 Bump side started another new step to the next period, and here comes an EP by Null Tripp, who appeared previous anniversary compilation. On this record he played autoharp, synthesizer and percussion. 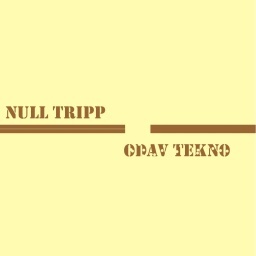 Deep, chilling, minimal tracks included.